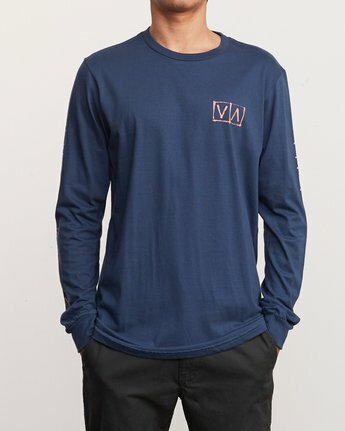 Comfort and hand done art get squared away on the Horton Box LS tee by RVCA. 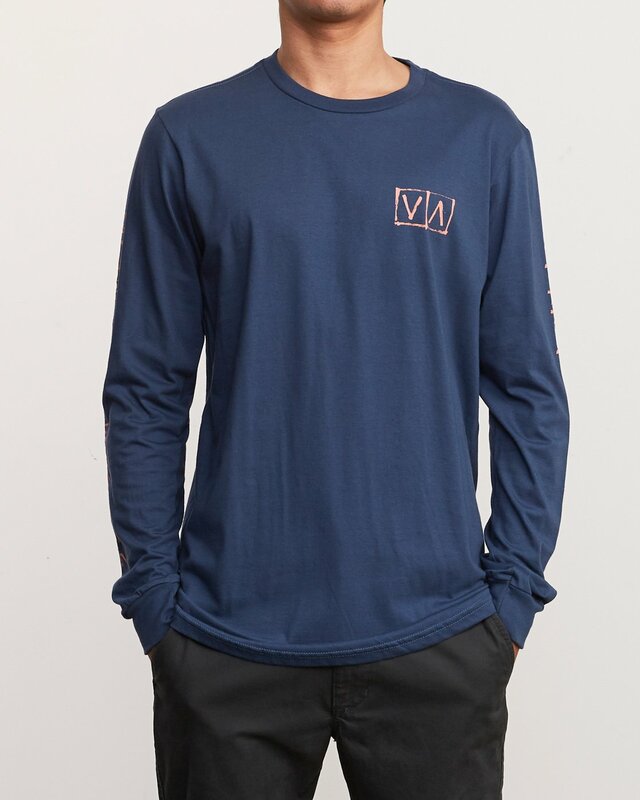 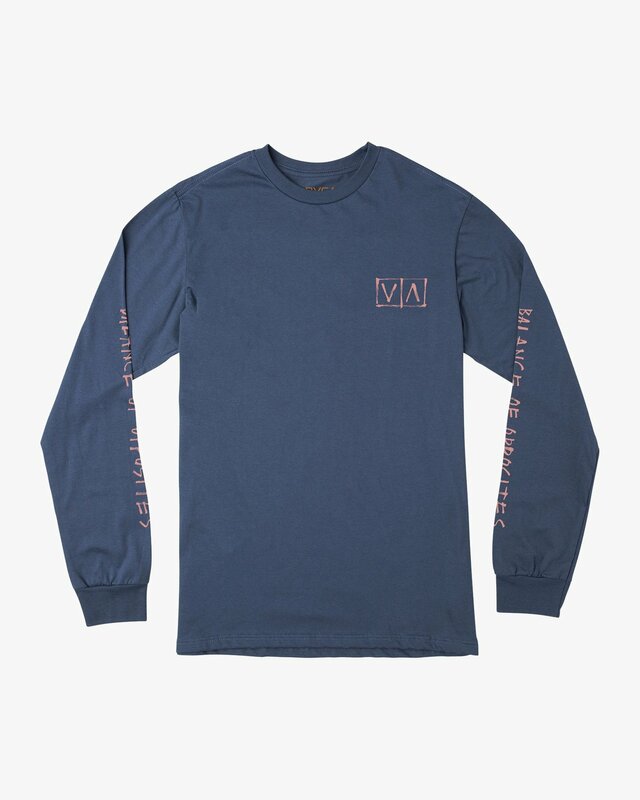 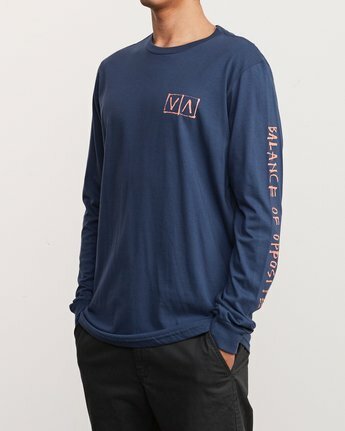 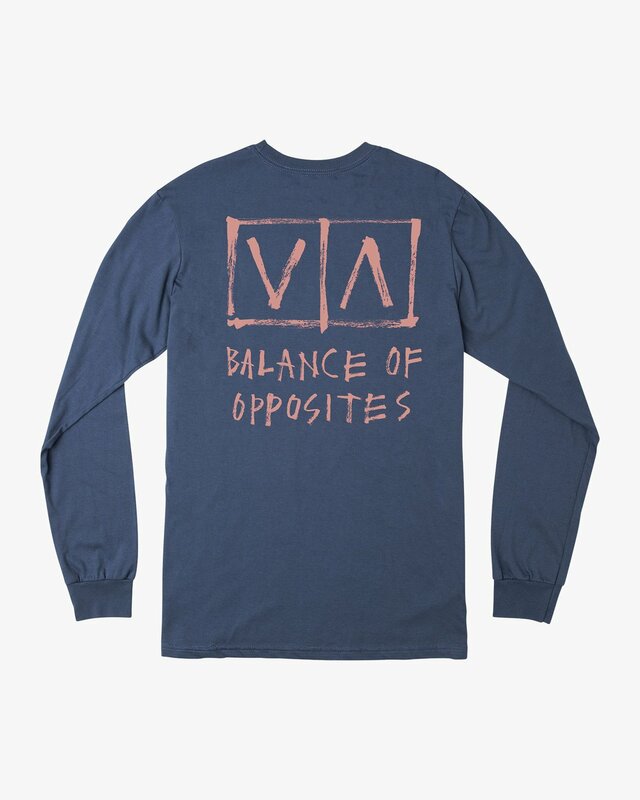 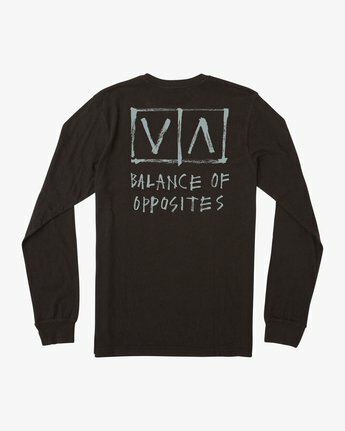 Featuring a screen by ANP artist Ben Horton, this men’s Long Sleeve tee has a standard fit, and combed cotton for extra softness. 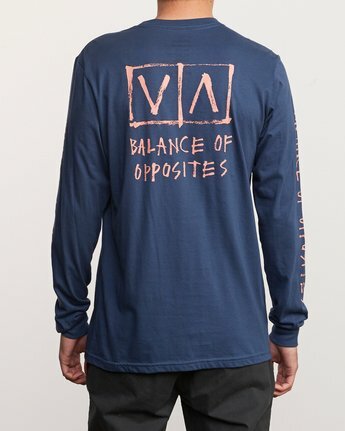 Featuring screenprinting at the front, back and sleeves, also look for a screened inside neck for added comfort.